Stop worrying about when and how you’re going to get paid, and get back to running your business. 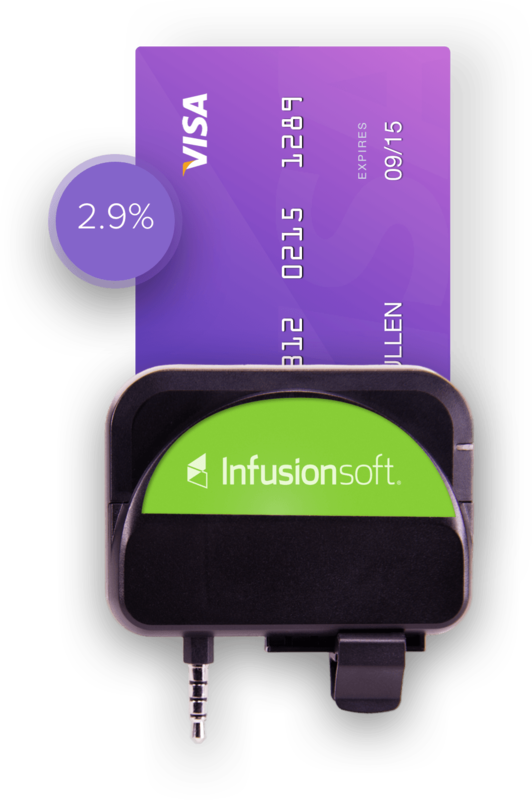 Infusionsoft Payments eliminates stress for small businesses that need to accept credit cards. Signing up for Infusionsoft Payments is simple and stress-free. Once you are approved, you can forget about elaborate systems and start collecting credit card payments right away with the convenient EMV card reader. Pay a low, flat rate of 2.9% + $.30 per transaction—highly competitive pricing compared to other small business payment solutions. Funds typically clear within 48 hours, and you can decide how frequently you want funds deposited for total control of your business. You’ve worked hard to earn revenue. Collecting it shouldn’t require yet another system. Infusionsoft Payments is seamlessly integrated with the Infusionsoft sales and marketing platform, from setup to support. See how Infusionsoft can help your business get organized, grow sales and save time. 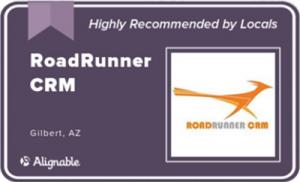 RoadRunner CRM is a leading Infusionsoft training and consulting company that specializes in helping small business owners and entrepreneurs. Simply fill in the form and send it to receive a FREE consultation. Thank you for requesting a FREE consultation. We will contact you shortly to set up a time.